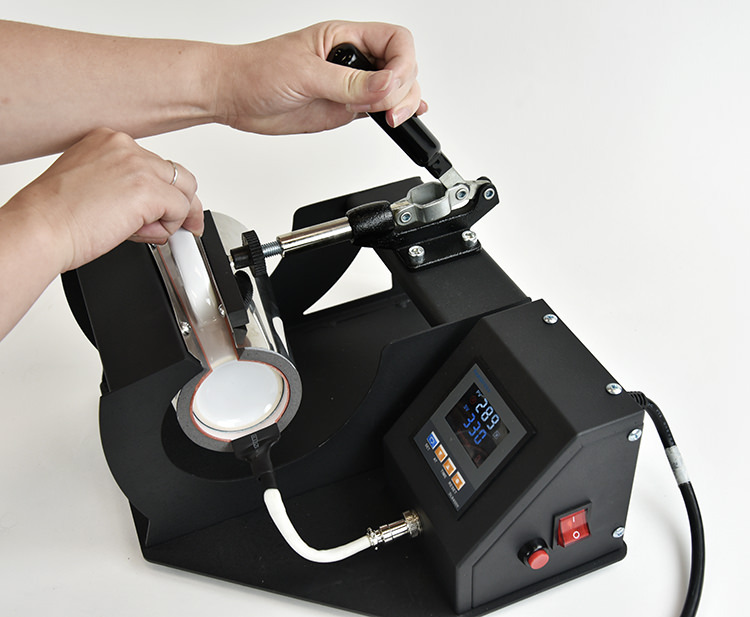 The new 4-in-1 mug press machine is here to stay! 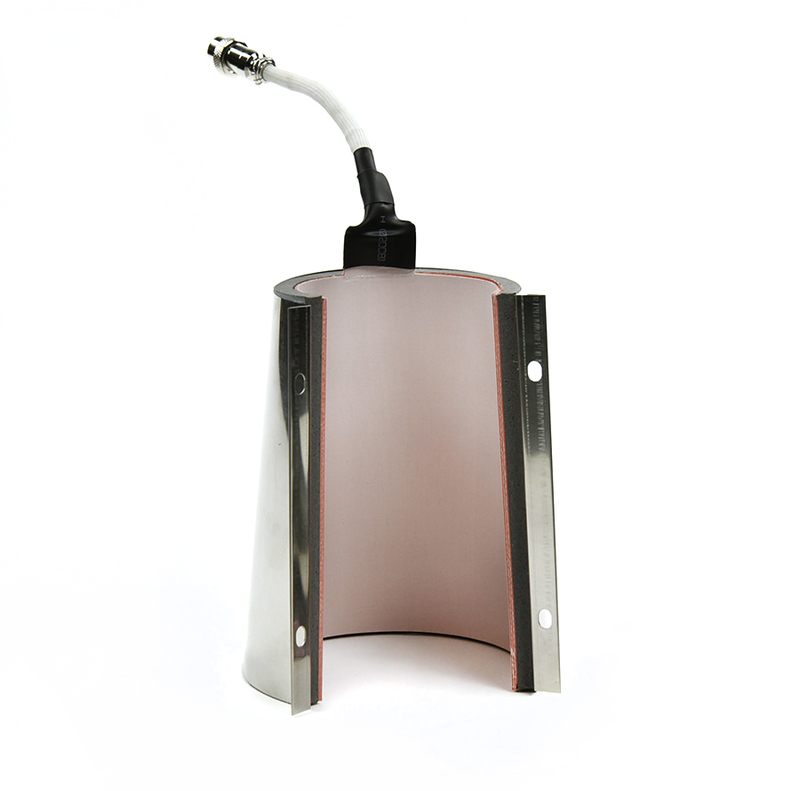 Just like the older BJ860 model, the BJ870 is an improved version that features four different heat elements that fit a variety of mug styles including the standard 11 oz. mugs, 15 oz. mugs, and large and small latte mugs. 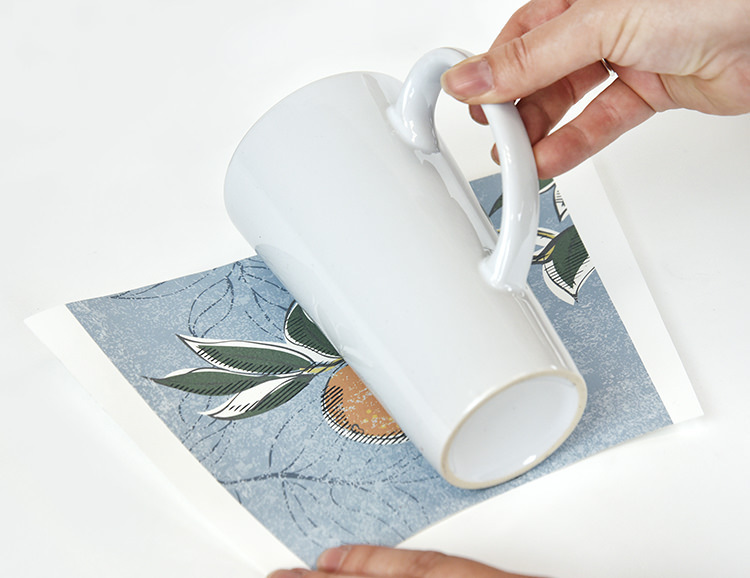 Among our favorites are ceramic latte mugs and pressing them is easy! Follow this step by step guide on how to press our 17oz latte mug with our multi-function mug press. Use the long latte element for the 17oz mug! Because of the shape of these mugs, we recommend using this template to set up your design. 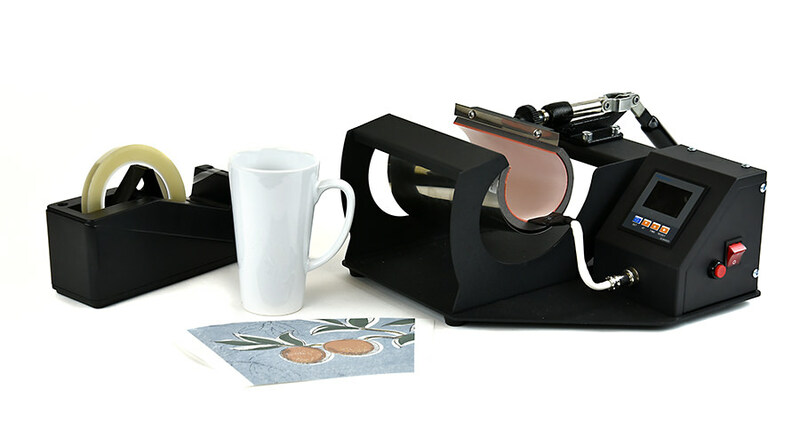 While your press is heating, line up your mug to the printed paper. Use thermal tape on each edge to secure the design. Once the temperature has reached 330°, place the mug in the heating element and pull the handle towards you to “close” it. Push the round, red button on the right side of the press to activate the timer. NOTE: A drop in temperature is normal and should not affect the transfer process. After 240 seconds, the mug press will start beeping to let you know the mug is ready to be taken out. Press the red button again to stop the beep and reset the machine. You may use gloves to handle the mug but that’s not necessary. 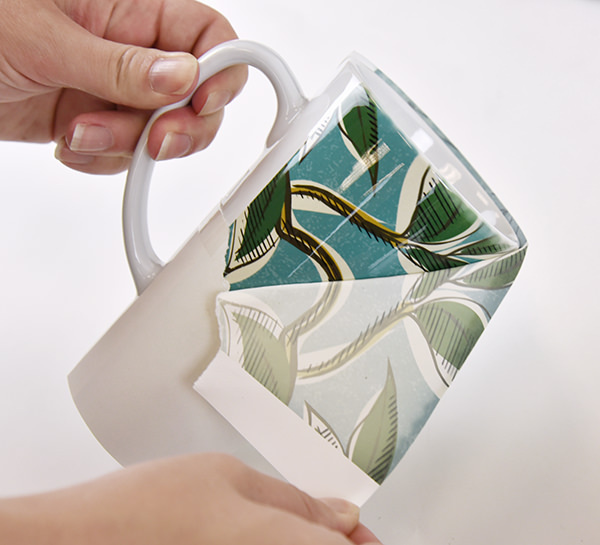 The mug handle is usually not hot and can be easily held while peeling away the paper. Make sure to peel the paper right away! As long as the mug is still hot and the paper is on it, sublimation is still occurring. 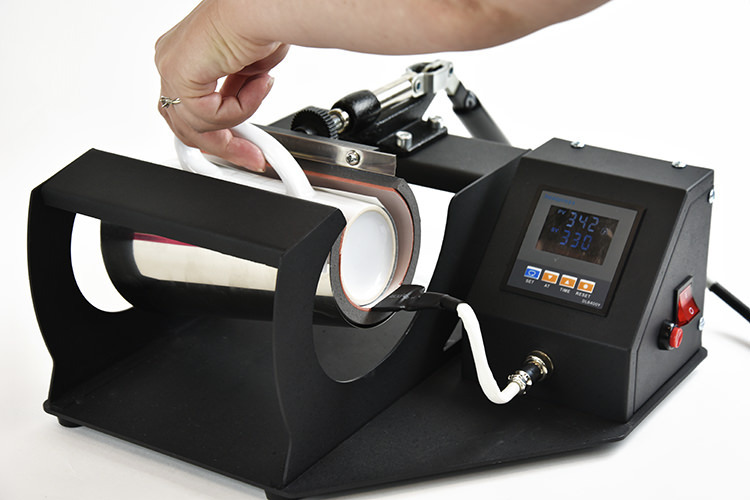 The final result should be a beautiful image transfer without any faded areas. 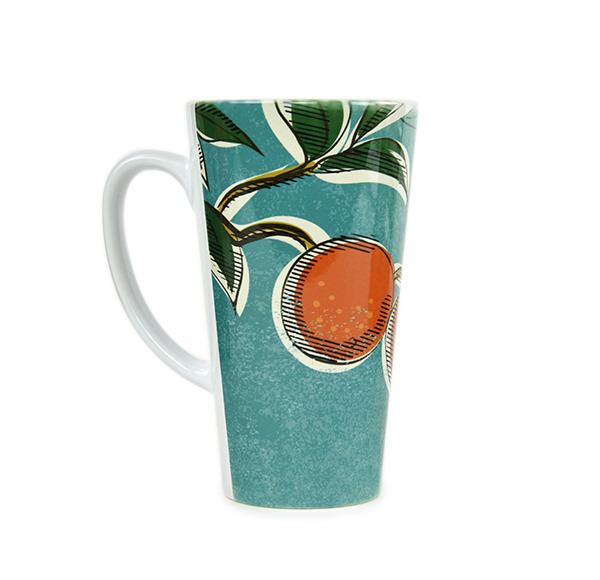 Share your mug designs with us on social media! Tag us in your posts with @costalbusinesssupplies and use #InspireMeCoastal. We might share your products on our social media helping you grow your online audience.